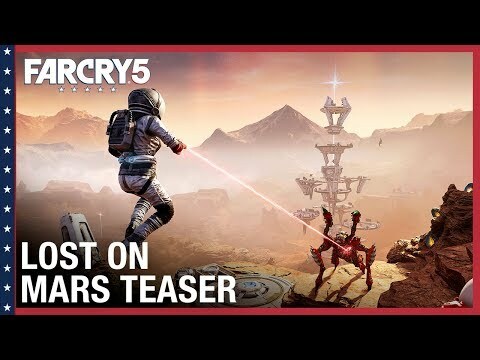 Far Cry 5 - Lost on Mars was released on PC, PS4 and Xbox One 278d ago in the US and the UK. Notify me when Far Cry 5 - Lost on Mars is available. Based on 1 Far Cry 5 - Lost on Mars review, Far Cry 5 - Lost on Mars gets an average review score of 55. The only real reason to play Far Cry 5: Lost on Mars is Hurk's hilarious commentary. The rest is straightforward and dull shooting.